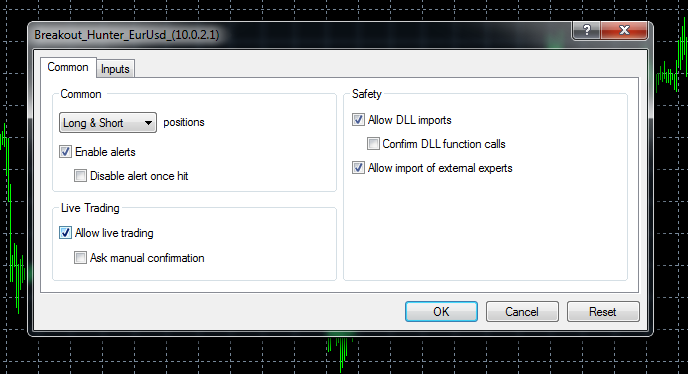 All Forex Brokers work with our robots. 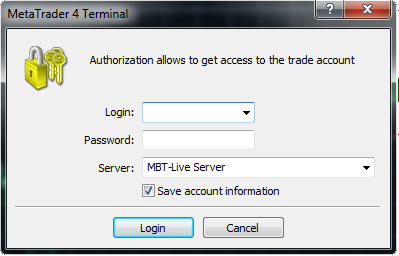 Brokers worldwide have the MetaTrader 4 (MT4) trading platform available for instant download. Need help with this step, or anything in general? Our trading robots use the Meta Trader 4, the most popular trading platform in the world. Forex Brokers have the MT4 platform available for instant download, free-of-charge. Just sign up with them, start a Demo or Live account, and download the platform. 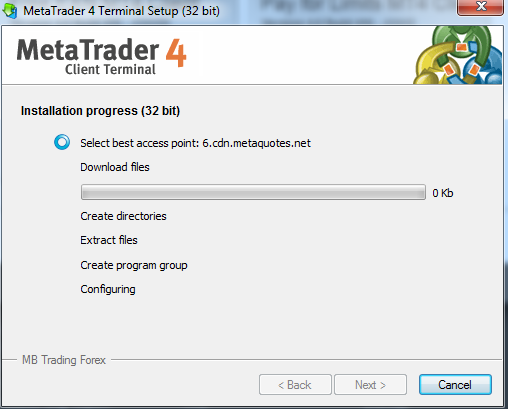 Once you have it downloaded, just follow the easy installation instructions and then run Meta Trader 4. 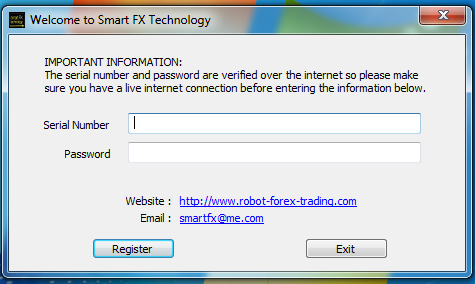 Go to File > Login and enter your login information from your broker. Right-click on the pair, and select “chart window” to open the chart. In the example we are opening EurUsd for the Breakout Hunter. Once the chart opens, click on M1 on the menu bar to set the chart to the one-minute timeframe that our robots MUST use. You will see the robots listed in the Navigator tab. 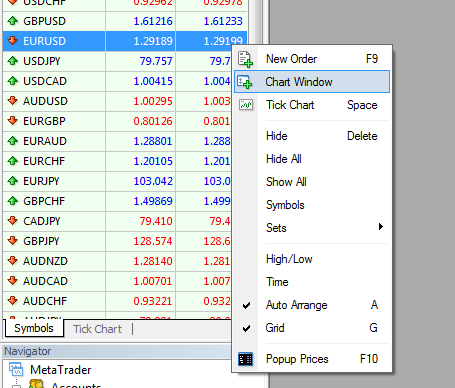 Each robot has the name of a currency pair, and only works on that currency pair.Right-click on the robot that corresponds with your chart and select attach to chart. A window will pop up with settings. Make sure your box looks exactly like the diagram below. After you click ok, it may take a few seconds for the chart to update. You will know everything is working properly if you see the pip counter in the top left, the smiley face in the top right and the news data in yellow.